I need a new set of headphones for the gym. My earbuds are ANNOYING to say the least - always falling out of my ears. I am am not looking for anything bulky like the Beats or any “airplane” type headphone. I use these. Great build quality and sound really good. Clear, great bottom end. Tired of my beats getting swiped. 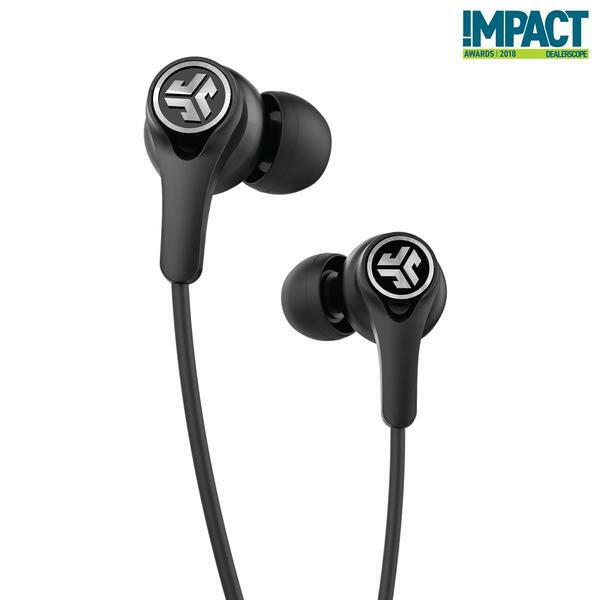 Wasnt really an earbud type, but these seem to work good for me. I've tried them all and you just won't beat good sounding over-the-ear headphones; I use a set of Beats (not the best but sound great to me). The others just aren't loud enough for me or my music. If you REALLY work out, won't the over the ear ones absorb sweat into the foam ear pads and break it down?? I've got a pair of Beats in-ear that I like (BeatsX). Use them mostly around the house. They came with a variety of different ear tips as well as a few different sizes of hooks to help hold them on the ear. I didn't like the hooks, so opted not to use them. Tried a couple different tips until I found the one that was most comfortable and will stay in. Didn't need for these, but had a previous pair with Comply tips. Those really help if needed. The Comply tips work like disposable hearing protectors. Just squash them down, insert in ear, and they'll expand and hold in place. Yes, they will. They'll also start to smell really bad before they break down. I have these and they are great. Only con is they aren't water resistant. They charge fast and are very comfortable. One plus completely ripped off beats x with these but I think they did a better job. I have a set of Bludio over the ear. They sound 5x better than the Bose I've got. 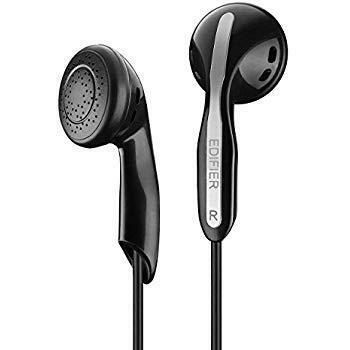 If you have earbuds get these to go on them: https://www.complyfoam.com/ Even worth it for cheap earbuds. I play in a band. 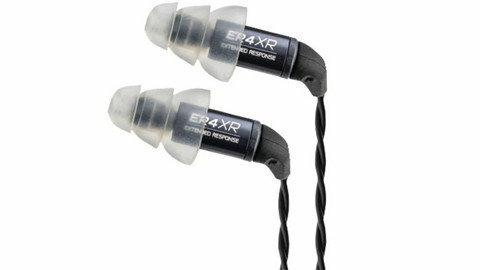 We use the Sure se215 in-ear. They are great. Sure makes professional stuff. They cost $100. Not bad for high quality equipment. You can spend all sorts of money. Single, double, triple and quad driver buds. Get what you like and afford. There is a difference. Last edited by SeaCat22; 02-25-2019 at 03:37 PM. I have Shure in ear headphones too, I went "all in" and got custom molded earplugs as well (https://www.sensaphonics.com/) and this gives me -22db noise protection as well as a quiet flight with very little bulk. The nice thing about the custom molds is that they will work with and Shure in ear monitor from the 215 on up, so you can migrate them to the next set if you want. My audiologist recommends new ones every couple of years as the ear shape migrates as we age, but the current set I have is 3 years old and still seal up perfectly. There's also a blue tooth adapter for the SE models, which I used to use, but got tired of charging...back to cords for me now. i had the beats x for the gym. Couple of things. The cord is way too long, so they get in the way, and they aren’t sweat proof. I went through two of them. They do sound great however. I swifched to jay bird x3. Don’t sound as good but they are louder. I switched to beats studio 3. I love them. Yes they absorb sweat and I fully expect the pads to break down after a while. I do wipe them down with cleaner before I leave the gym. another vote for sure. I think they were great. I used the foam type tips like what's posted above and the noise isolation was far better than any other headphone. Get extra foam cause with sweat they will wear out. Like they have a wax in them to keep them bunched up when putting them in. That goes away and makes it difficult to get them all the way in your ear. 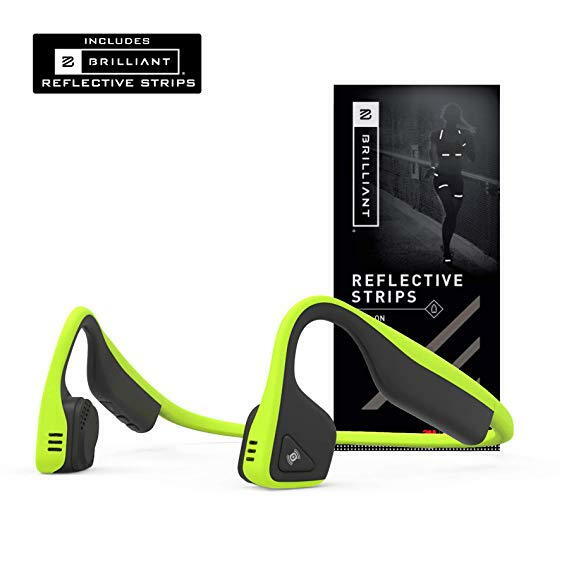 My favorite workout/running headphones. Nothing goes into your ear, it plays by vibrating the bones next to your ears, and leaves your ears open to hear all the sounds around you as well. I received them for Christmas and love them. I couldn't find any buds that fit, even tried the Bose with 5 different interchangeable ear thingy's but none "fit" my ears. Went with the Sony noise cancelling headphones. Wired or Bluetooth and noise cancelling. Apparently the Bose and Sennheiser 550's headphones are pretty awesome as well. Just a suggestion. Bose QC25 are the only earbuds I've ever owned that don't feel as if they're going to fall out.